What better time to break out those pretty dresses that you have not worn since college or high school than a wedding? 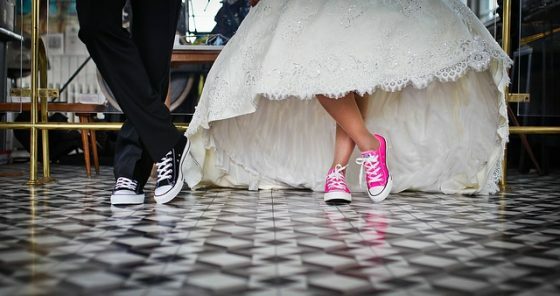 Weddings are a great excuse to dress up super cute and adorable and those oldies but goodies will make the perfect wedding attire! That is if you’re a guest, but if you’re the bride you have a whole new set of issues. 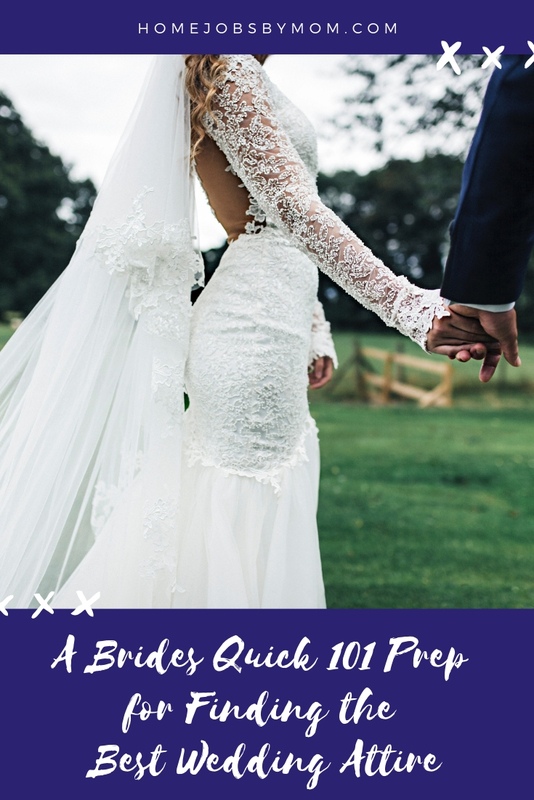 For the bride, this is going to be a prom prep 2.0 because all of that stress is about to repeat itself – how to prepare for the wedding and rock the look. The problem strikes harder on women who are plus-sized. Years of body shaming and image biases that the fashion industry pushes on people, makes a major chunk of women feel ugly. Not everyone can have perfect beach bodies. Thankfully, 2019 is all about body positivity so you can relax and simply get on with the wedding preps. You can look absolutely stunning in your wedding attire but if you’re not confident and comfortable with the way you are you’ll hate it no matter what. This confidence needs to come from within you and you need to find it. Relax and take a deep breath. Look yourself in the mirror and praise yourself for who you are. Surround yourself with positive thoughts and learn to take charge of yourself. Know that your body belongs to you and no one has the right to bring you down for it. Practice these thoughts every day and by the wedding day, you will feel a huge change in yourself! The bad news is that wedding attire is expensive. Good news is that there are ways to get cheap wedding dresses if you plan smart. However, before the planning phase, decide how much are you willing to spend on your wedding dress. Remember, the wedding dress isn’t the only thing you’ll need to spend money on. Obviously, there will be dozens of other expenses too so make sure you allocate your money appropriately. A great idea is to make a list of several dresses you like that fall into different price categories. That way depending on how everything else is shaping up, you can still get the dress of your dreams. Cinderella was lucky to have a fairy godmother to do last minute magic tricks but welcome to real life. Fairy godmothers do not exist in the real world and even the designers who claim to be one, will charge you a fortune and ask for a decent amount of completion time. SO time is your most important resource. When you start your hunt early, you will have more control over your spending and more wedding attire choices. Be sure to keep close tabs on the internet for any promotions or discounts too! Now that you have time and you have your budget sorted, head on out to your dress hunt. The wedding dress industry is huge and fashion has become quite inclusive in this age. This can be a blessing because everyone can find something for themselves, but this can also be terribly confusing. The rule of thumb is to look for something that is meant for your body frame. If your problem is being heavy, look for plus size wedding dresses. If everything fails to impress you, use your time to get a custom dress that you know you will love! Work Boots Vs. Hiking Boots: What Do You Need? These are great ideas. I am not sure if we will have an actual formal wedding or not just yet but I will keep this in mind. Oh, are you getting married soon? Congrats!! I suggest at least getting a wedding dress and taking pictures if you do elope. We got married at the courthouse and I missed those things.